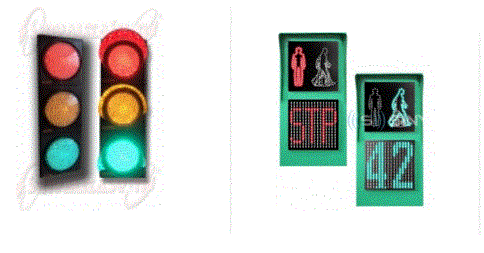 SINYALIZATION ELECTRONIC TRAFFIC SIGN CO, Traffic signs, solar traffic lights, LED Street Light, on EUROPAGES. Sinyalizasyon Electronics was founded in Ankara in 1992 and is the first domestic company to produce signaling systems and control devices. During the period, we have been in production of 265 kinds of products including signaling products, solar power systems, LED traffic boards, road buttons, with Power LED and solar energy lighting armatures and traffic safety products at1000m2 closed and 250m2 open production area. 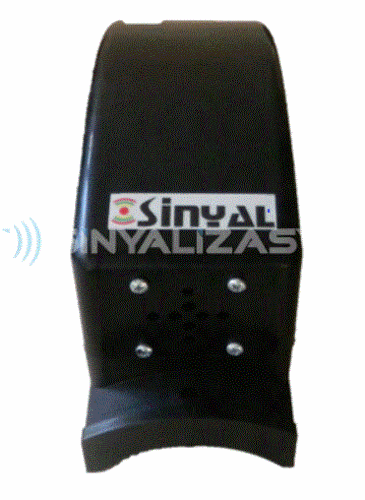 Sinyalizasyon Electronics has constantly improved its technology over the years and has constantly renewed the product range. 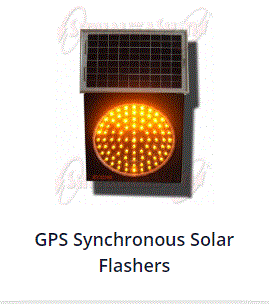 Our company applies the solar energy systems, which is the technology of future, to traffic signalization products and continues to make the installation of traffic signaling systems working with solar energy at local and overseas market. With experience of 26 years in the sector and nearly with 30 qualified employees, we manufacture high performance, quality, long life products and is guaranteed by the manufacturer for up to 5 years. Used raw materials, semi-finished products and final products are under quality control at every stage of production. 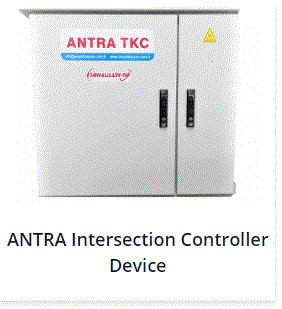 In addition, our products have been successfully passed the all tests performed by independent laboratories following up international standards. 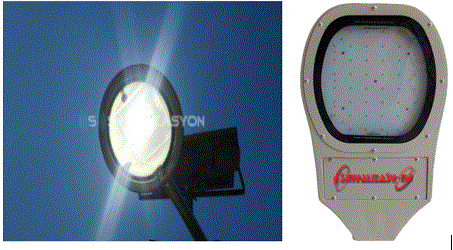 Sinyalizasyon Electronics offers you a solution partnership with high quality products and affordable cost, for traffic signalization, warning signs, safety and also solar energy street lighting developped in recent years.